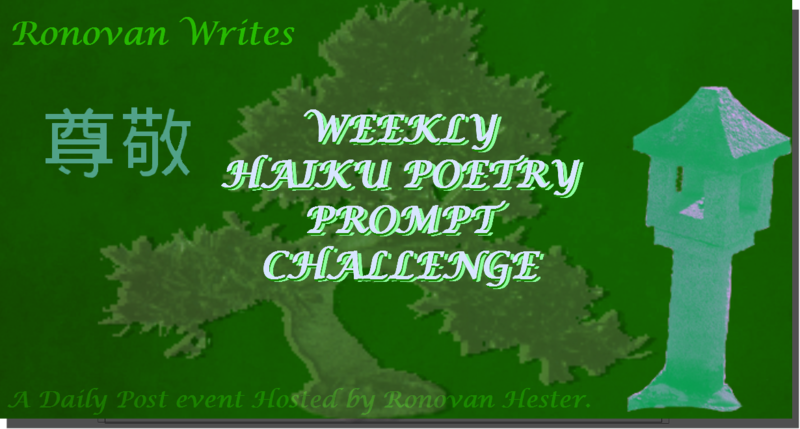 Also see if you can double up the usefulness of your Haiku by adding a photo to it using the One-A-Week Photo Challenge on Wild Daffodil’s blog. Click HERE to check out each weeks theme and you simple put your link on her post for the week. This will be week 6.
well, I occasionally say what I mean to say, but frequently don’t. Wrote about light this morning before I knew of the prompt. Strange. Thanks for letting us share here! Alas for the Falcons, they did not know how to win! Went a bit askew from the meaning you might normally infer from those words. Just my mood at present. Hi! Hope you all are doing good. I wasn’t going to participate but this Valentine’s Haiku just “came” to me. My entry for this weeks challenge.